Our Running off Christmas team are always here to help! For any queries about your challenge or fundraising, please email runningoffchristmas@gosh.org or give us a call on 020 3841 3270. For any questions or problems with your everydayhero fundraising page, contact their dedicated support team by following this link. What is Running off Christmas? Running off Christmas is a virtual running challenge where you run as far as you can throughout January. We’ve suggested three goals of 15 miles, 30 miles or 50 miles, but you can change this to a different distance of your choice once you’re signed up. Throughout the month, you run whenever and wherever you like, while raising money to help seriously ill children. Once you’ve signed up you’ll have your own everydayhero fundraising page. You can share this with your friends and family to ask for donations. You connect your fitness apps (Strava and MapMyRun) to your fundraising page and every time you run, it adds miles to your page. If you don’t have an app, you can add them manually. As your miles and fundraising increase, you’ll earn virtual badges. There are eight up for grabs! How many miles do I have to complete? It’s up to you. We have three suggested distance, 15 miles or 30 miles for beginner runners, and 50 miles for runners wanting a challenge. Once you’ve signed up, if you’d like to complete a distance of your choice you can change your target. No. You can jog or walk if you want to. You have the freedom to tailor this challenge to suit you. How do you know how far I’m running? You can either connect a fitness app to your fundraising page or manually add your activity. everydayhero provide more information on how to do this, below. You’ll just need to add your miles to your page manually. Can you take part as a team? Yes. You can create your own team with friends, family or work colleagues. Or you can join an existing team when you register. Once your team is set up, then other team members can register and join your team. Check out everydayhero’s guides on setting up and joining an existing team. How do I connect my fitness apps to my everydayhero fundraising page? It doesn’t take very long. everydayhero has helpful guides, with videos, showing you how to do it. I don’t want to/don’t have an app to connect. How can I track my activity? You can add your activity to your fundraising page manually. everydayhero has a guide on how to do it. How do I edit my distance or fundraising target? This is quick and easy to do! You just need to log into your fundraising page and follow everydayhero’s guide. Why do my calories burnt show on my fundraising page? Is there a way to stop this? Running off Christmas is designed to be a fun, personal challenge, rather than a way to register calories burnt. If you’ve connected your page to an app, the app will pass over information from that application, potentially including any calories you have burned during that activity. If you’re using Strava or MapMyFitness, removing your weight from your profile within the fitness app will prevent it calculating calories and therefore will not show on your everydayhero page. Alternatively, you can track your miles manually rather than connecting your page to an app. You can disconnect your app by logging into your fundraising page and visiting your account. Here you can ‘Manage connections’ and switch it off. We ask everyone to raise as much as they can. The money you raise helps to create a better future for seriously ill children. But no, there’s no pressure of a fundraising target. There are loads of different ways to smash your fundraising target! Visit our page filled with fundraising tips for ideas to get your friends and family involved. Can I take offline donations? You can! Pay your offline donations directly onto your fundraising page or if you prefer, you can send us a cheque with a completed sponsorship form. There’s information on there of where to send it to. Please make a cheque payable to “Great Ormond Street Hospital Children’s Charity”. If you choose to send a cheque you can add your offline donation to your page so your total is kept up to date. How will you use the money I raise? 100% of the money you raise will go to Great Ormond Street Hospital Children’s Charity. Every day brings new challenges at Great Ormond Street Hospital. Every day, 619 children and young people from across the UK arrive. * Every day, doctors and nurses battle the most complex illnesses, and the brightest minds come together to achieve pioneering medical breakthroughs. And every day that you run and raise money you’ll help Great Ormond Street Hospital Children’s Charity give seriously ill children the chance of a better future. 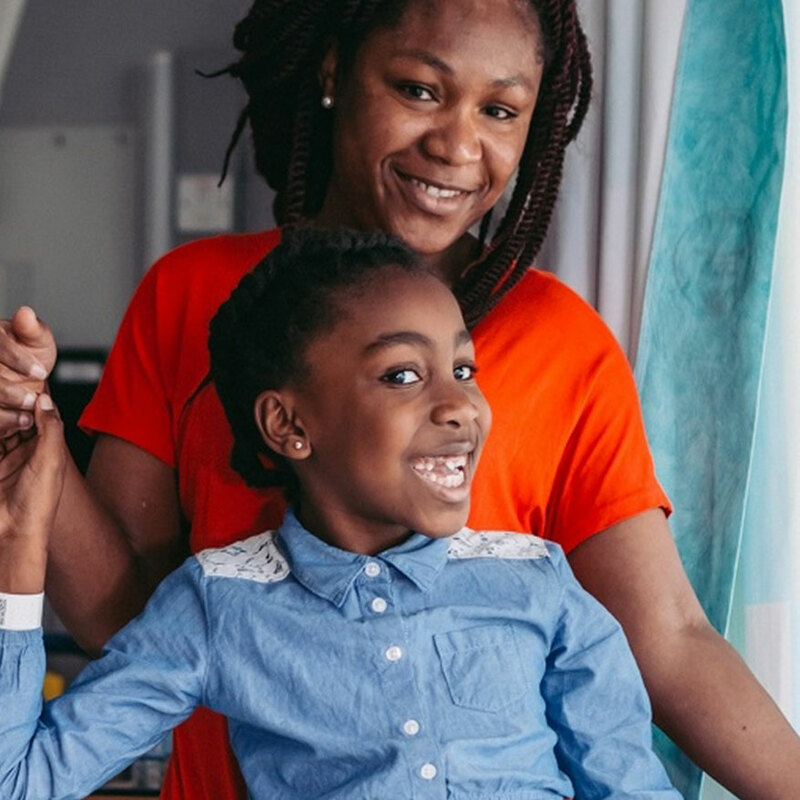 The money you raise will help the charity to fund groundbreaking research, advanced medical equipment, child and family support services, and the rebuilding and refurbishment of wards and medical facilities. Find out more in our 2017/18 impact report. *Source: based on known data for 2017/18 financial year. By signing up, you’ll be transferred to the everydayhero site to register and create a fundraising page. To make the most of your miles, their technology will track every mile and every pound you raise.